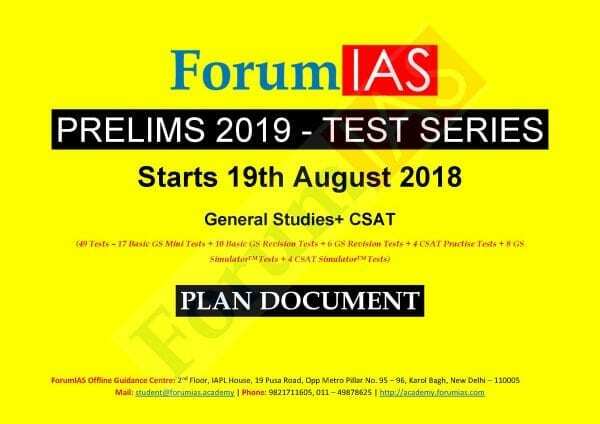 If you are looking for the best test series then your search is over Forum IAS Prelims Test Series 2019 is here along with total 4 test series. This test series helps you to push for self-study, help you to develop excellent subject understanding. through this test series, you all can check or even measure your performance that how much you have gained or prepared for these competitive exams. This will help you even giving you the best opportunity for doing the effective revision, which will effectively measure your performance and show you, where you actually standing. 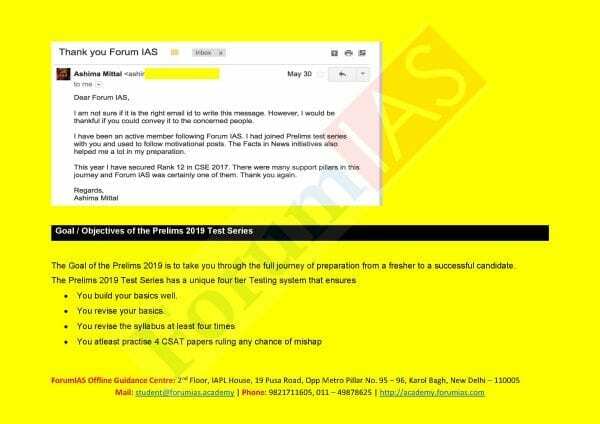 Through this test series you will get to know where you are standing currently and how much you have excellently prepared among your competitators. So if you all want effective result with tremendous scores then this Forum IAS best coaching test series 2019 download version is here, don’t neglect that and start your preparation with this. 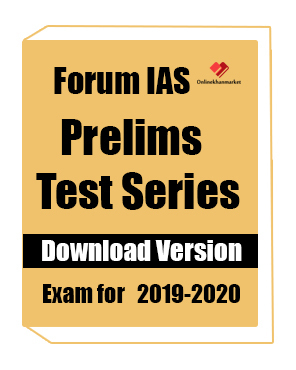 Forum IAS Prelims Test Series 2019 syllabus is given below.